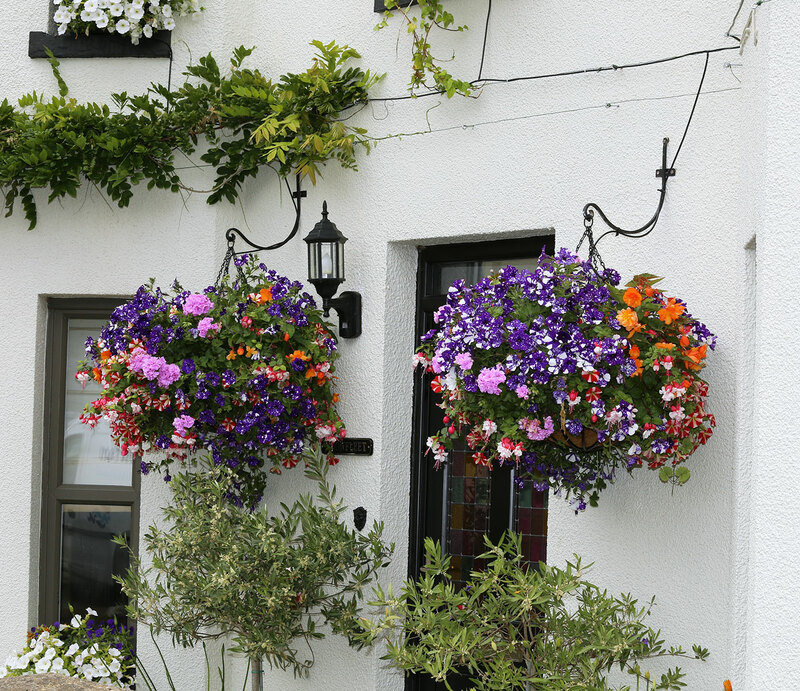 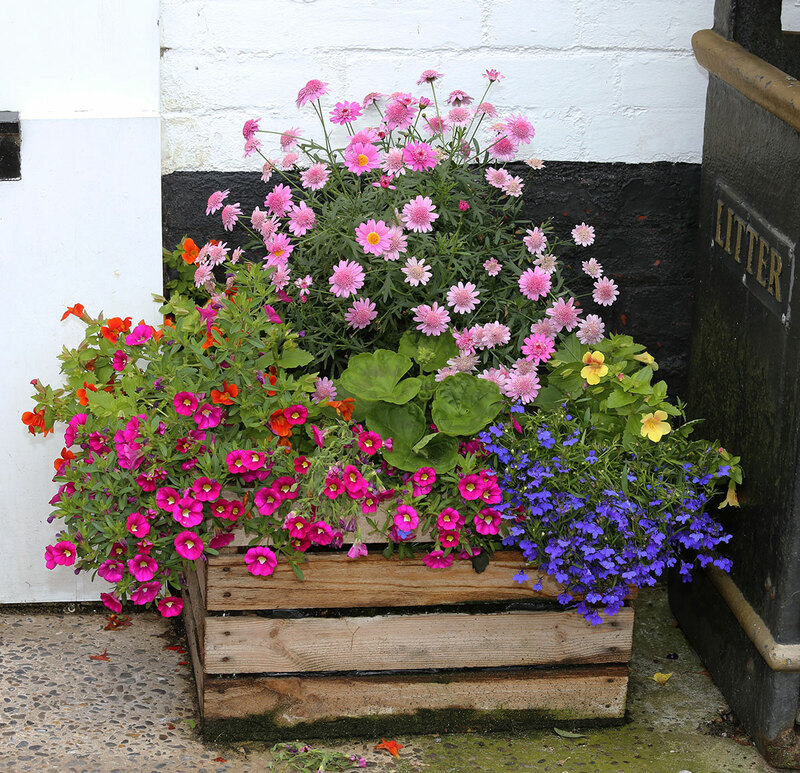 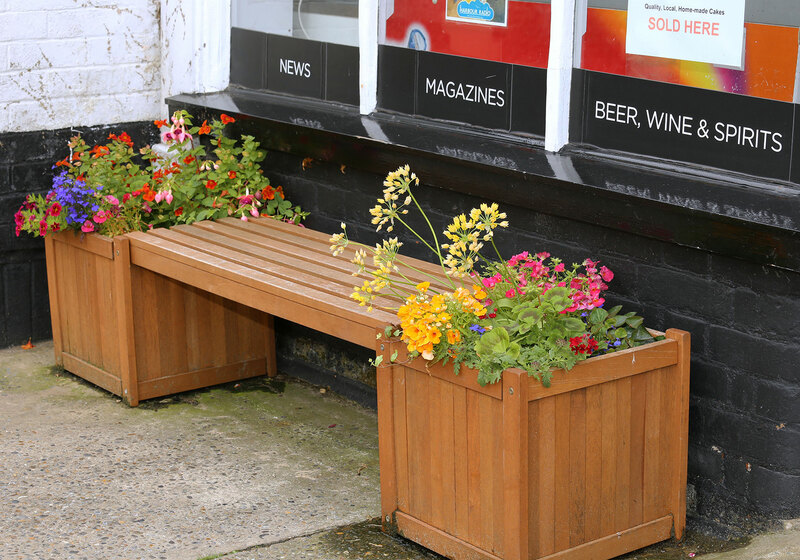 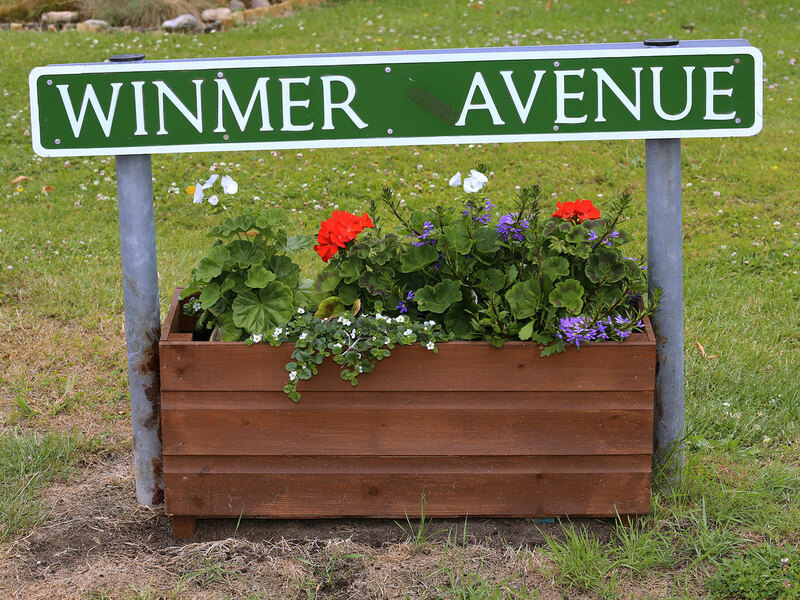 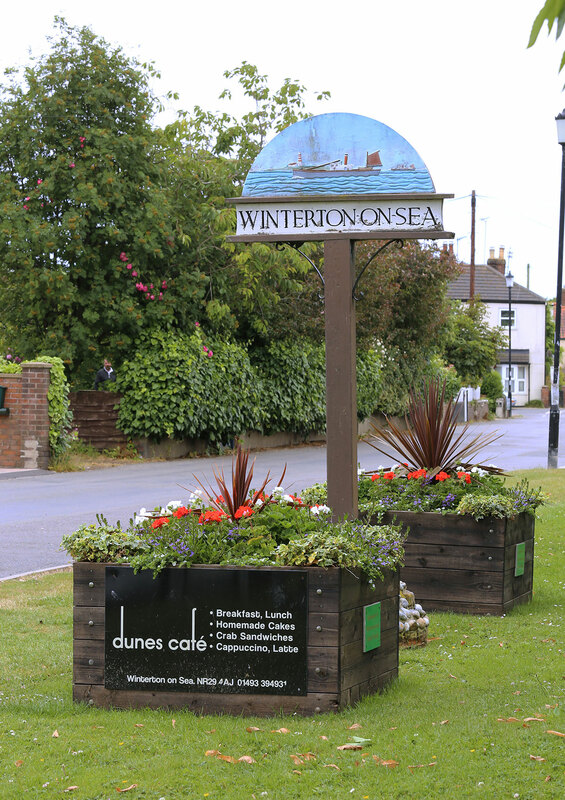 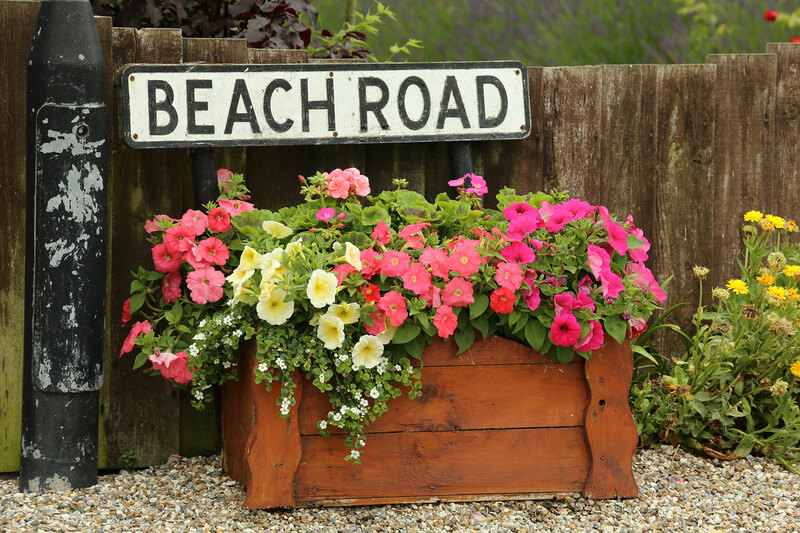 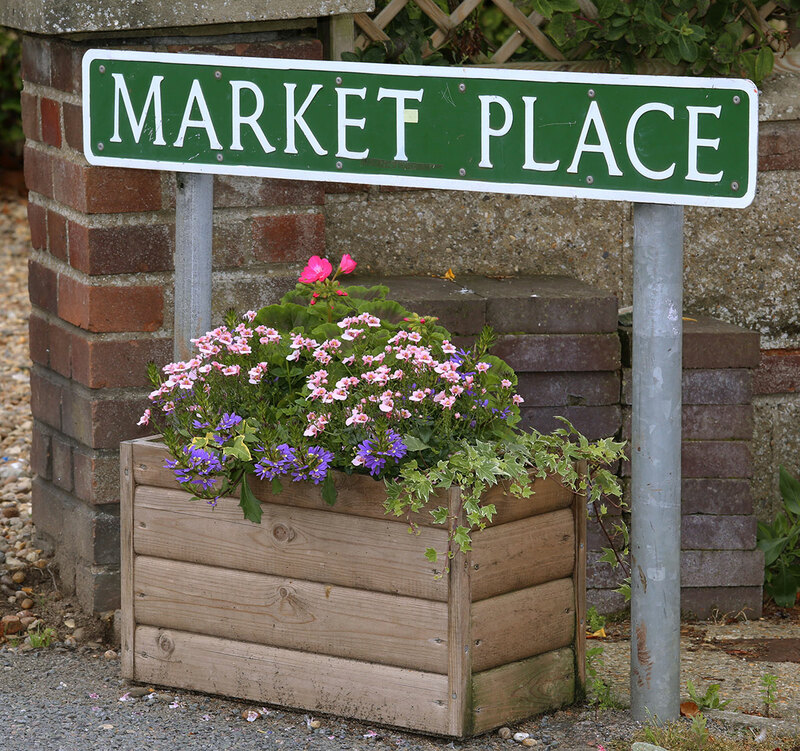 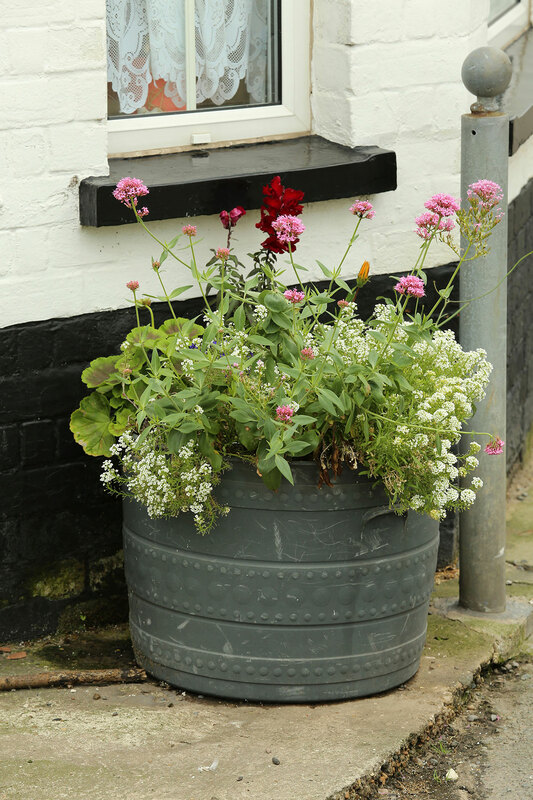 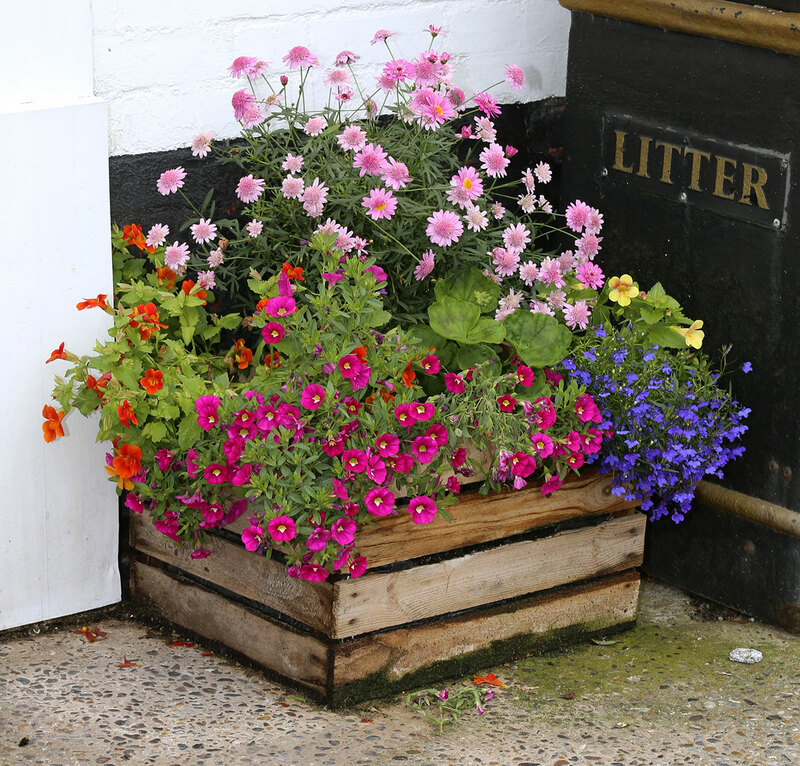 PART of the charm of Winterton is the effort residents and businesses put in every year to make the village look pretty every summer. 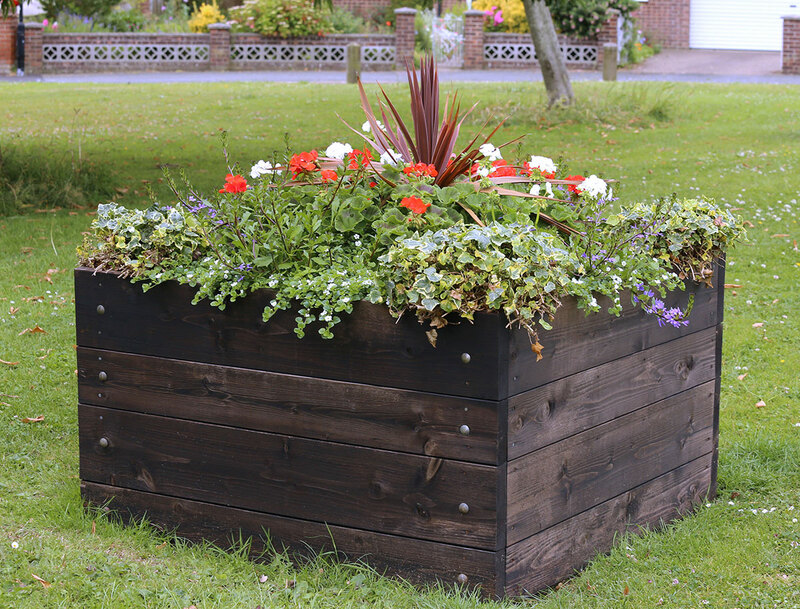 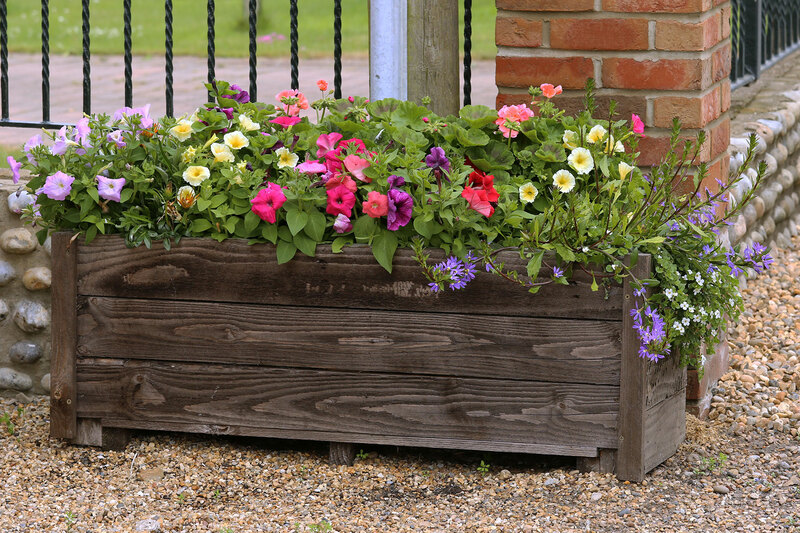 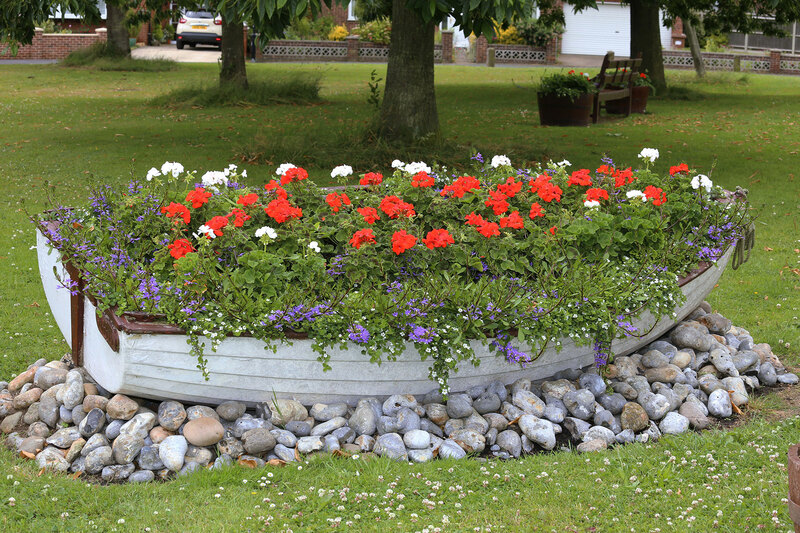 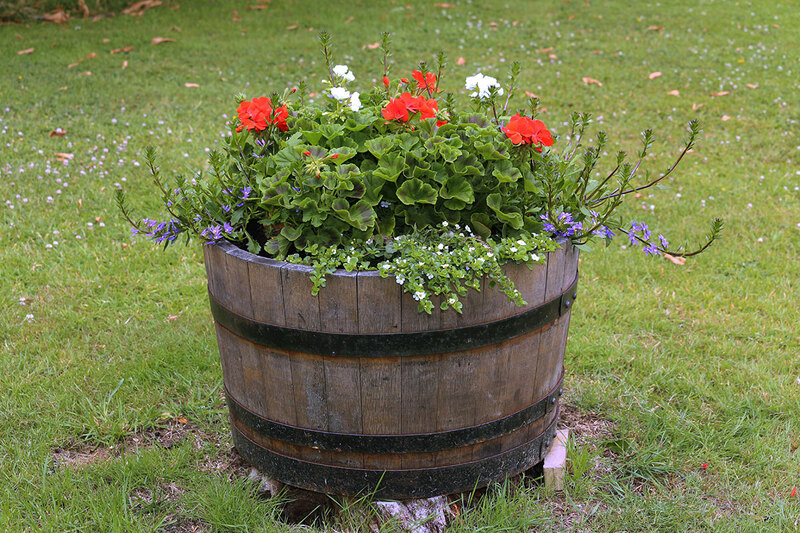 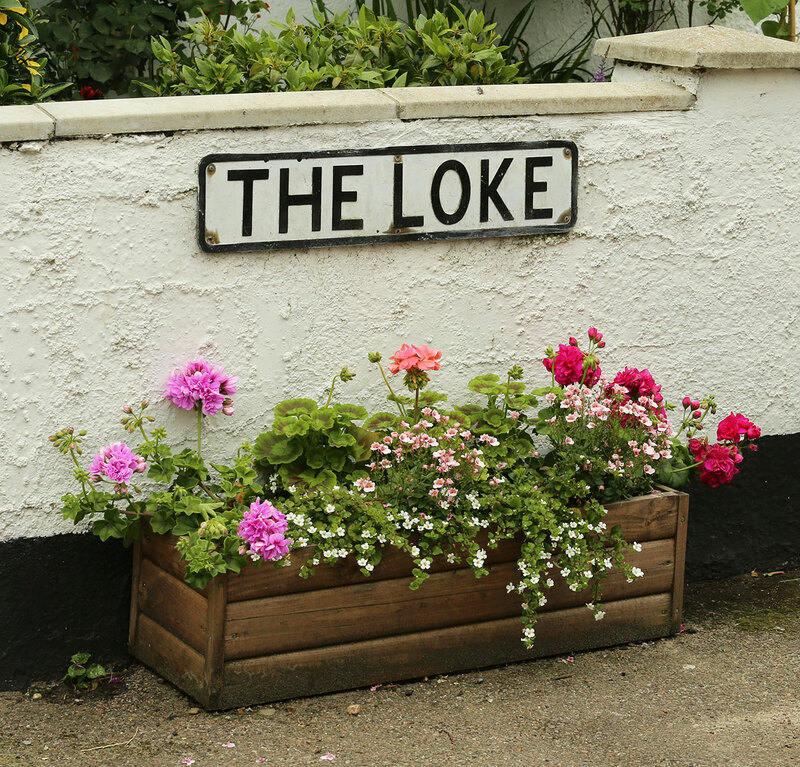 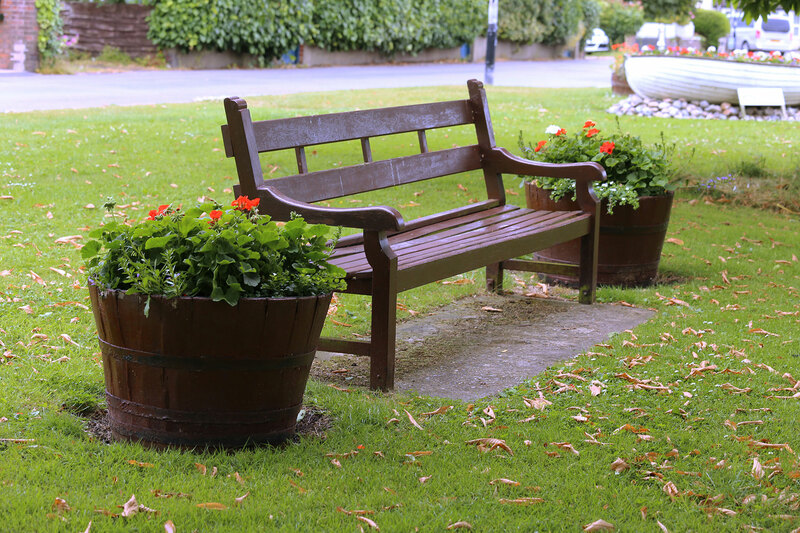 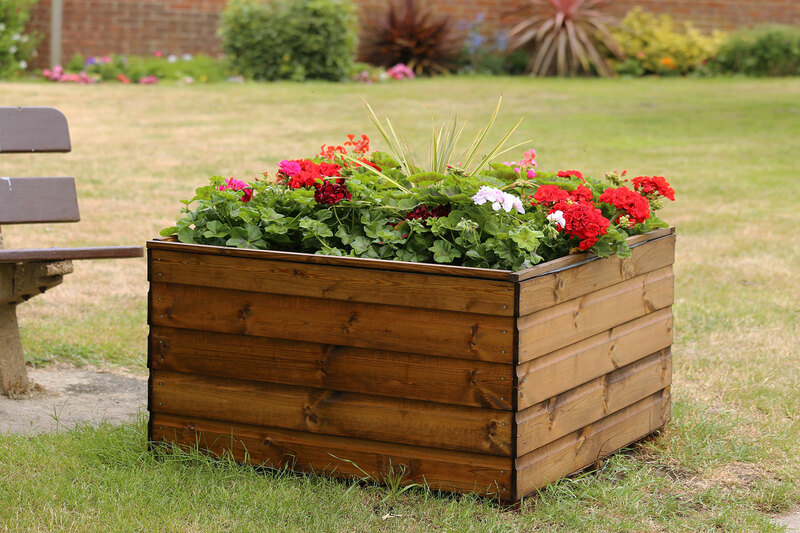 The In Bloom committee is behind many of the displays dotted around, from the boat on the green that is filled with flowers, to the planters that add colour at street corners. 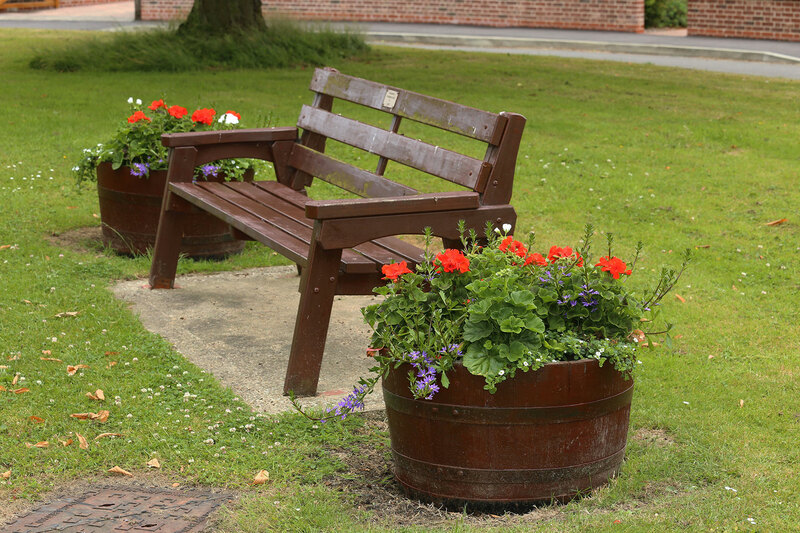 One memorable year was 2012 when the volunteers marked the Queen’s jubilee with a red, white and blue theme while the school children planted displays representing the torch, rings and flag of the Olympic Games. 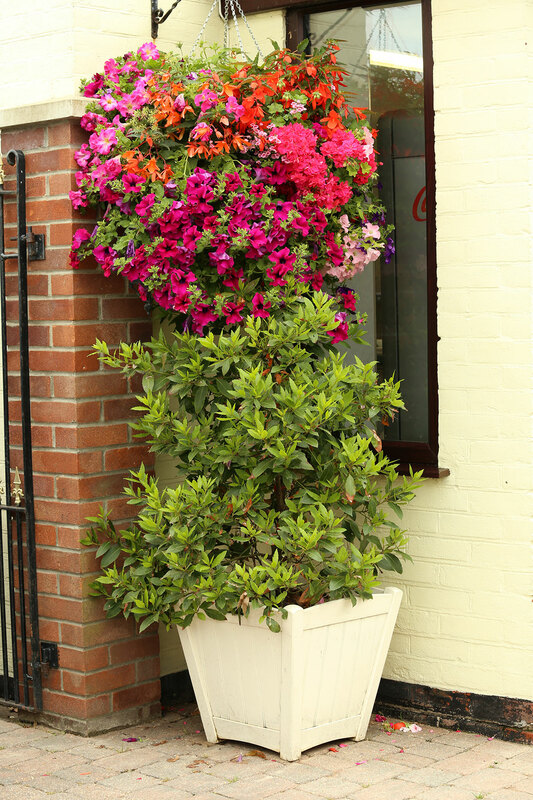 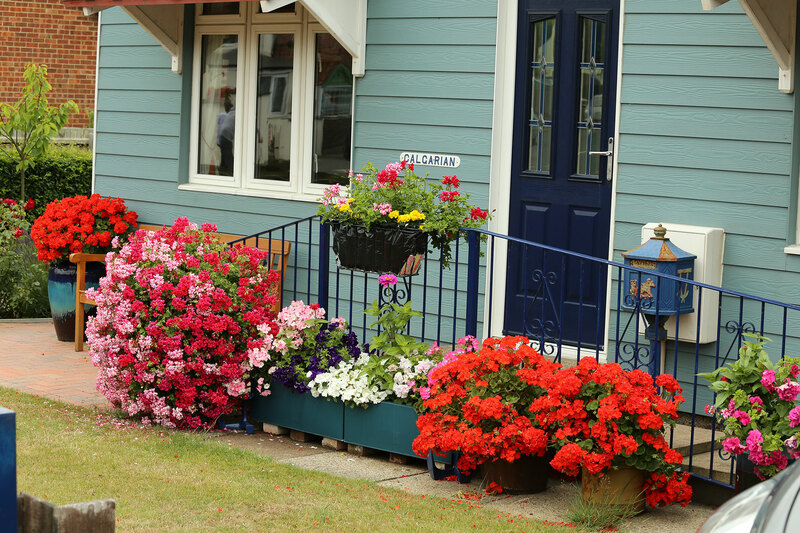 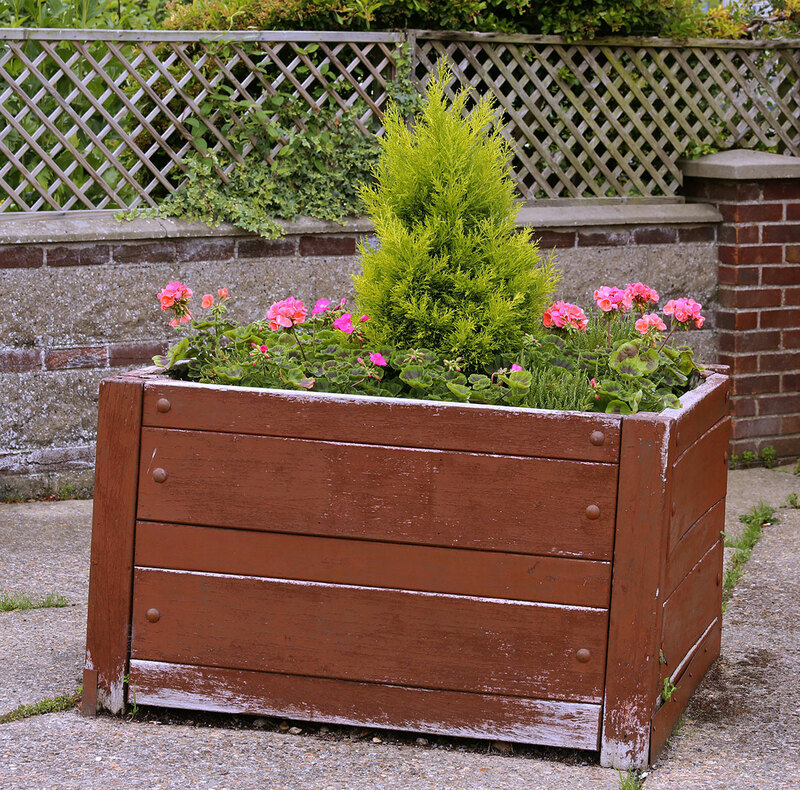 In 2016 the village won a gold in the Great Yarmouth in Bloom competition. 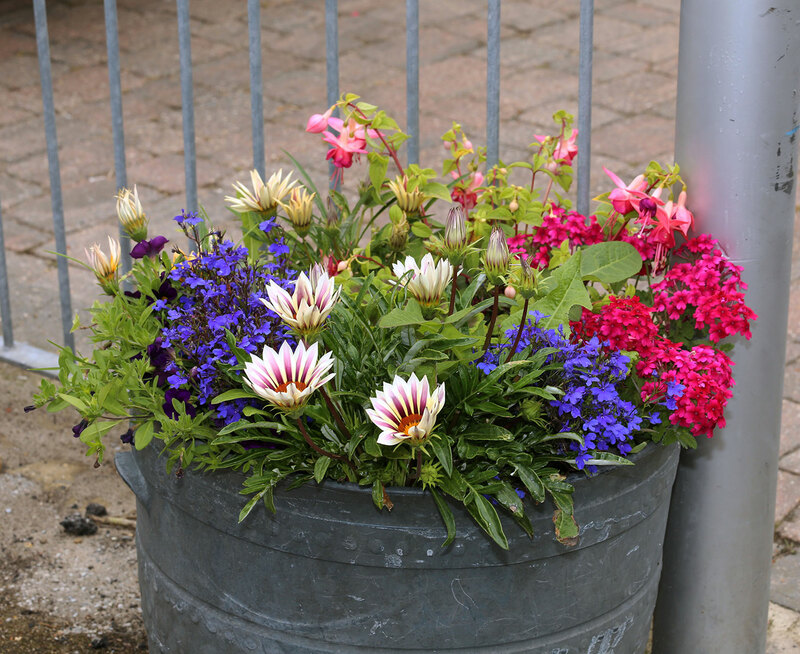 The group is always looking for new members to help with the work and can be reached on the link below.